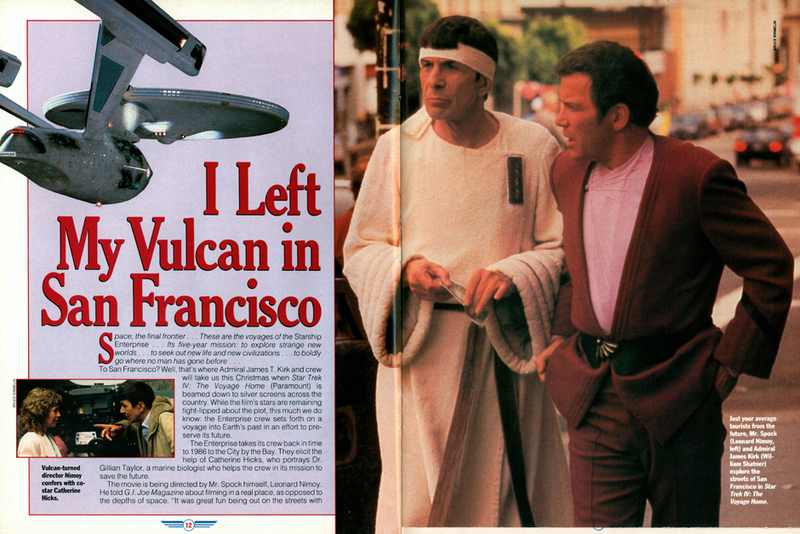 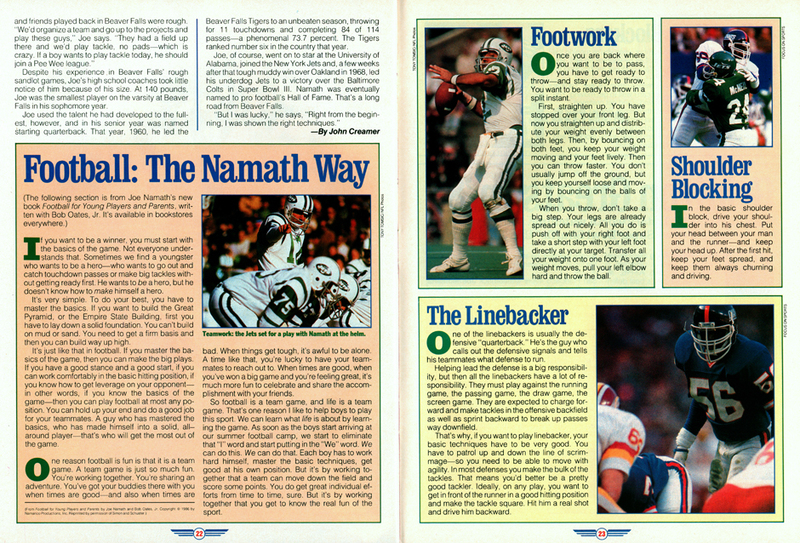 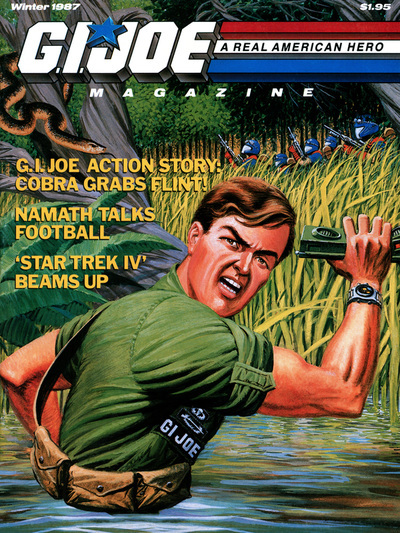 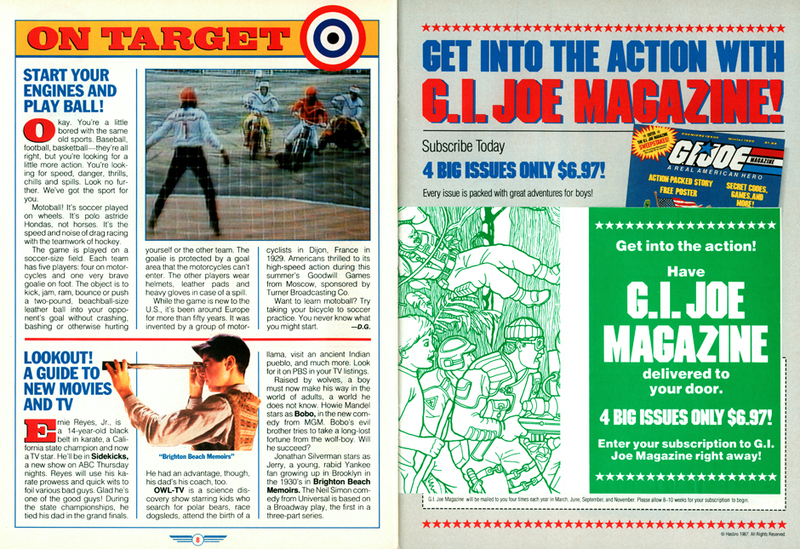 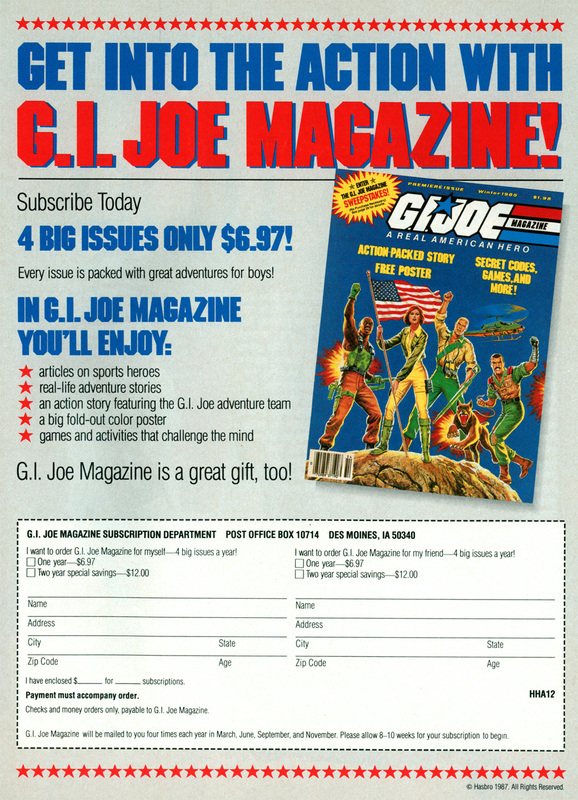 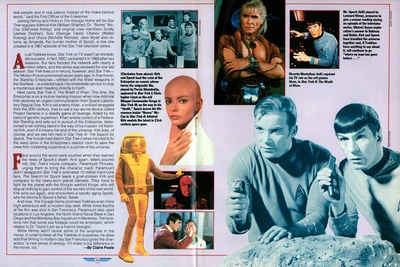 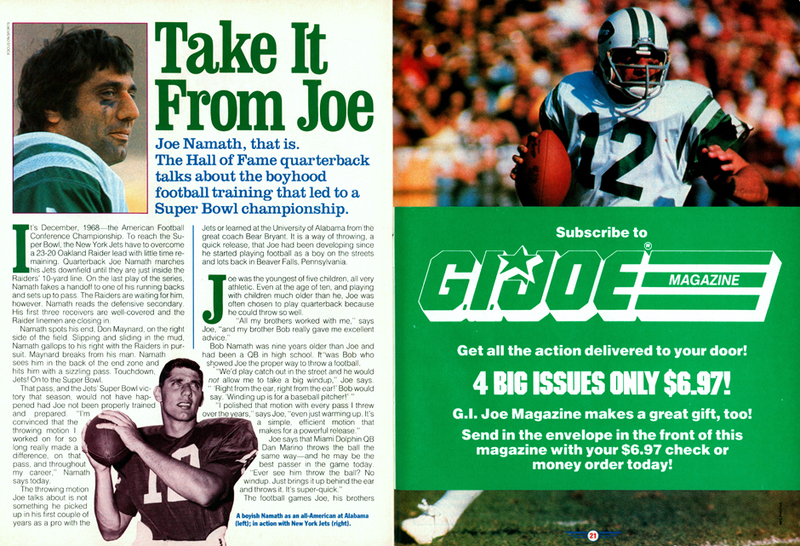 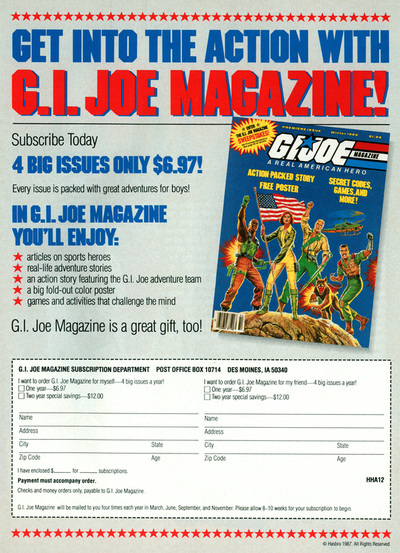 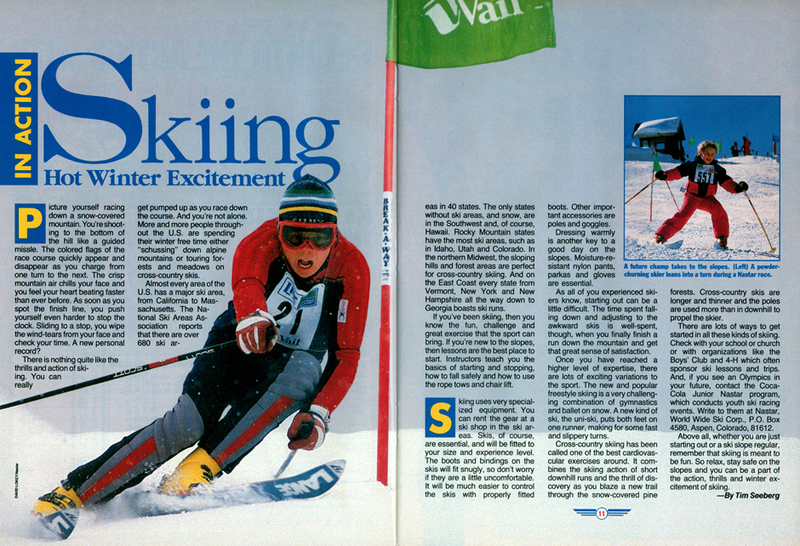 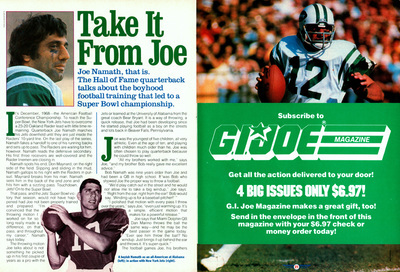 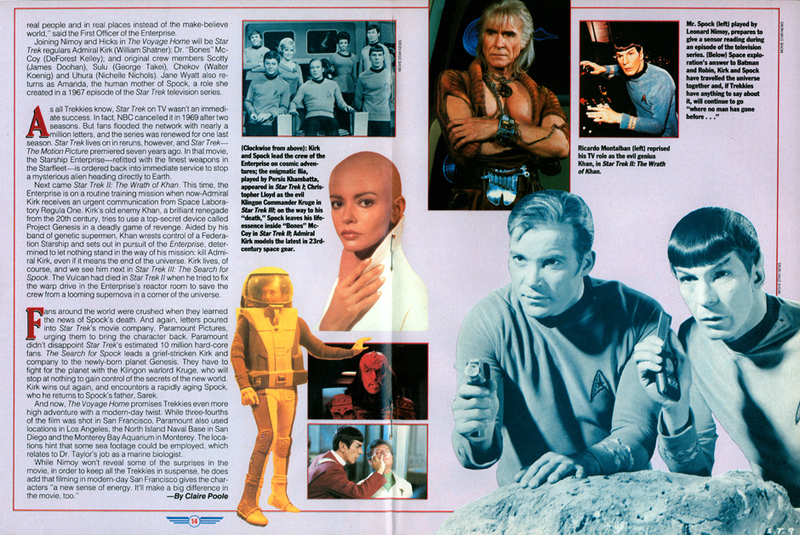 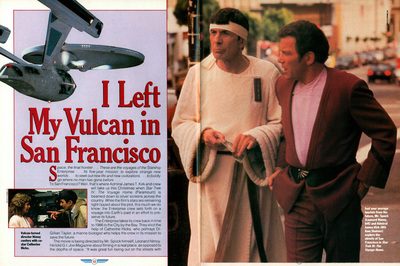 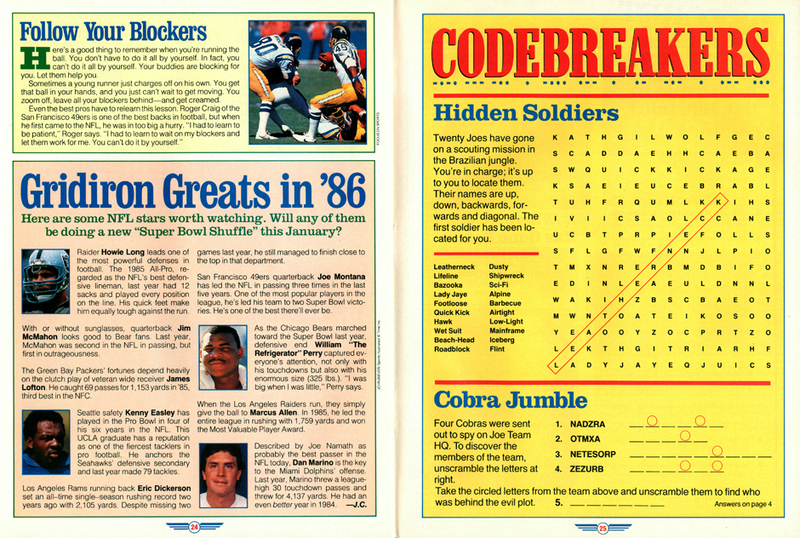 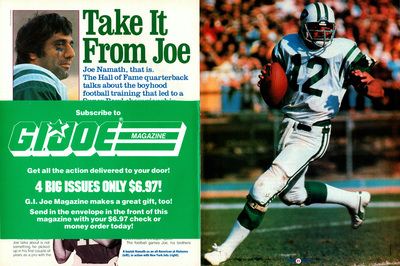 This issue featured articles on NFL star quarterback Joe Namath, Star Trek IV, snow skiing, and a private eye. 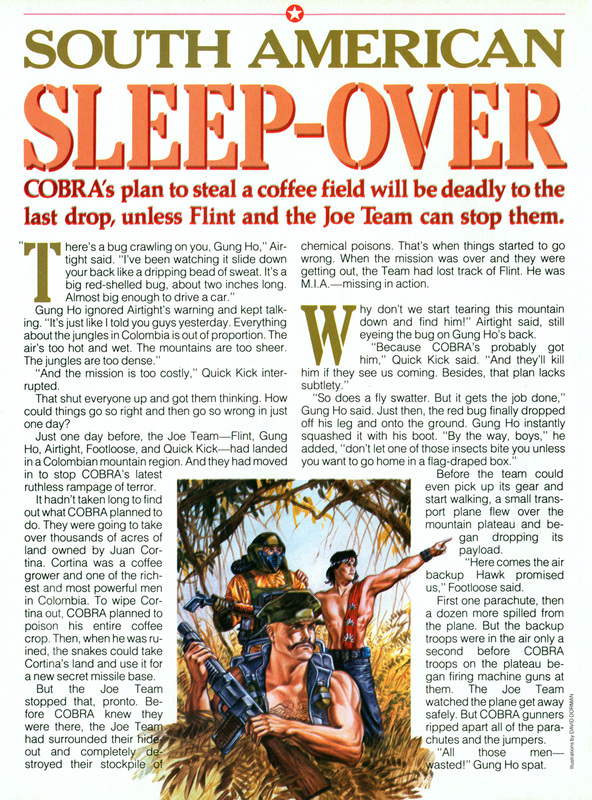 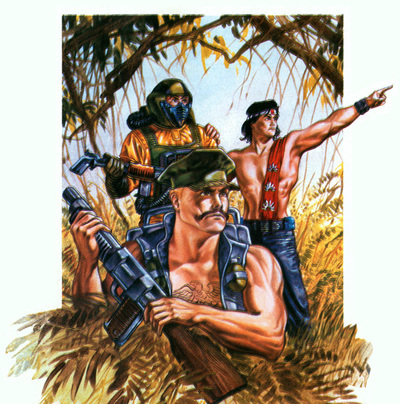 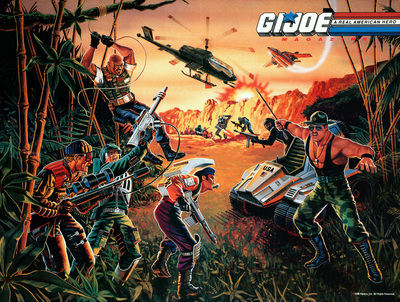 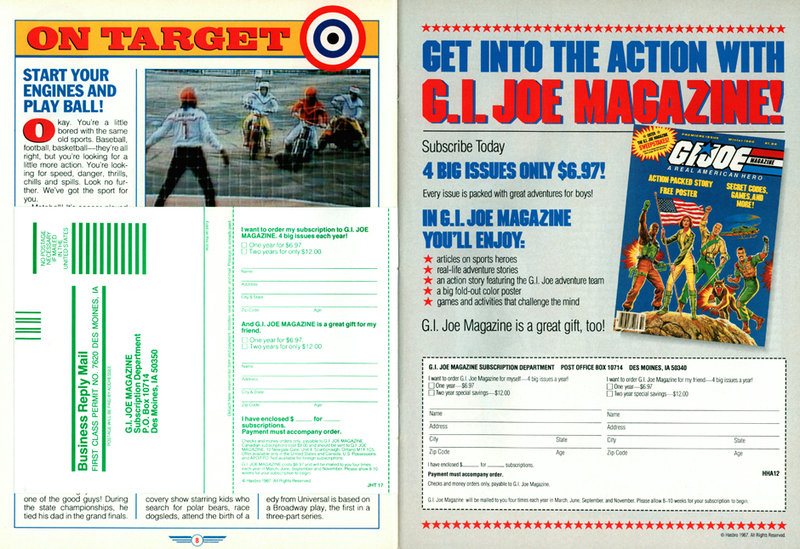 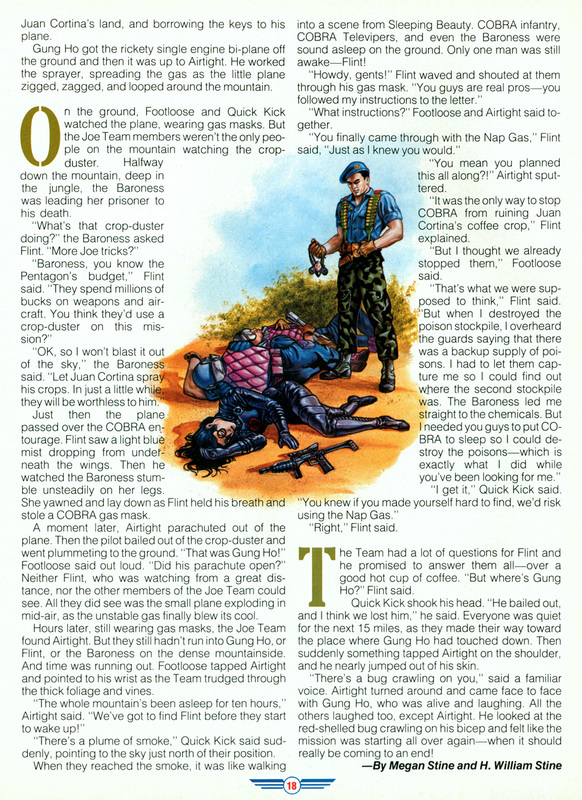 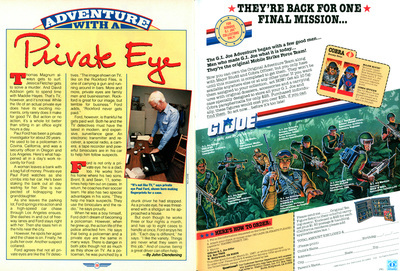 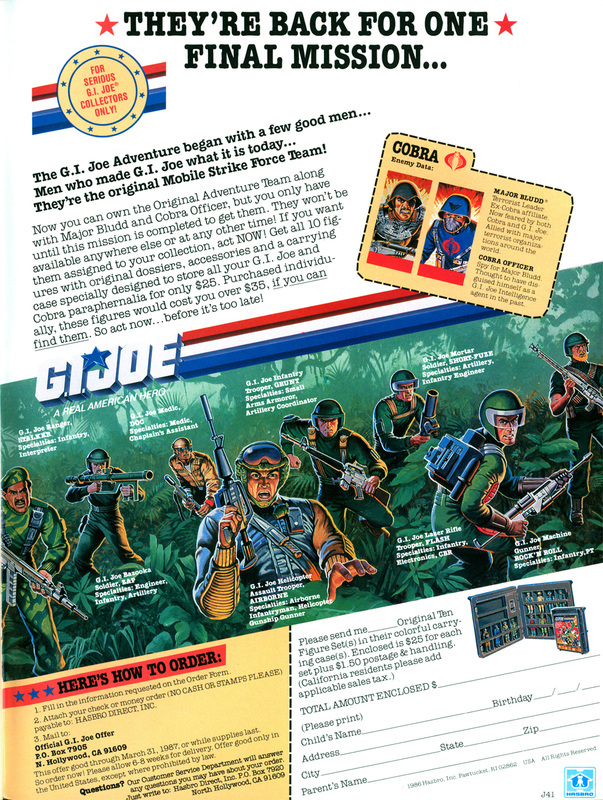 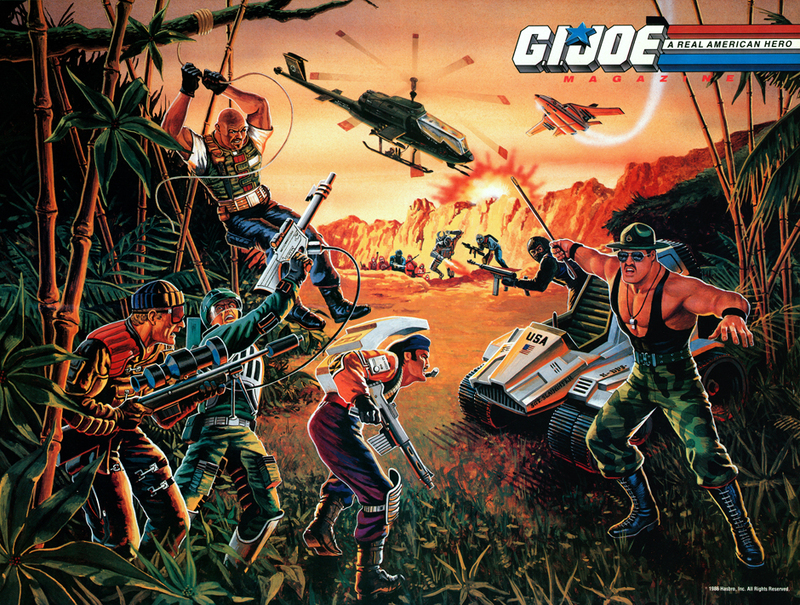 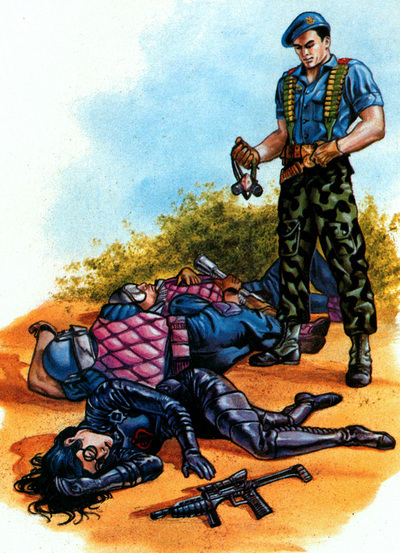 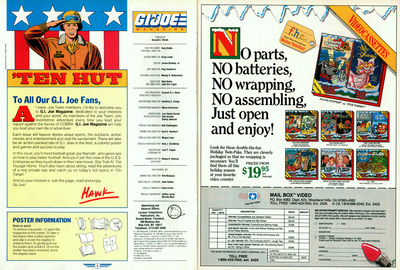 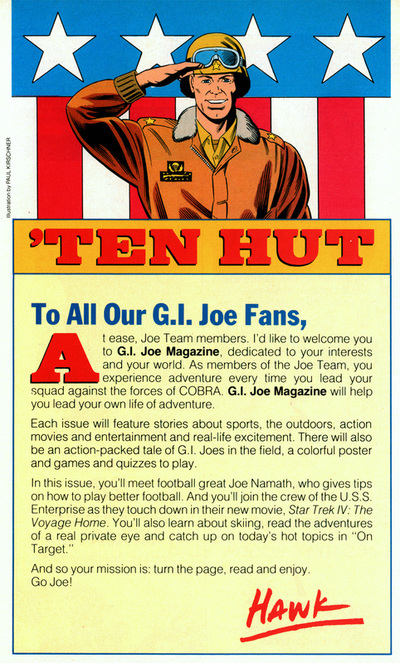 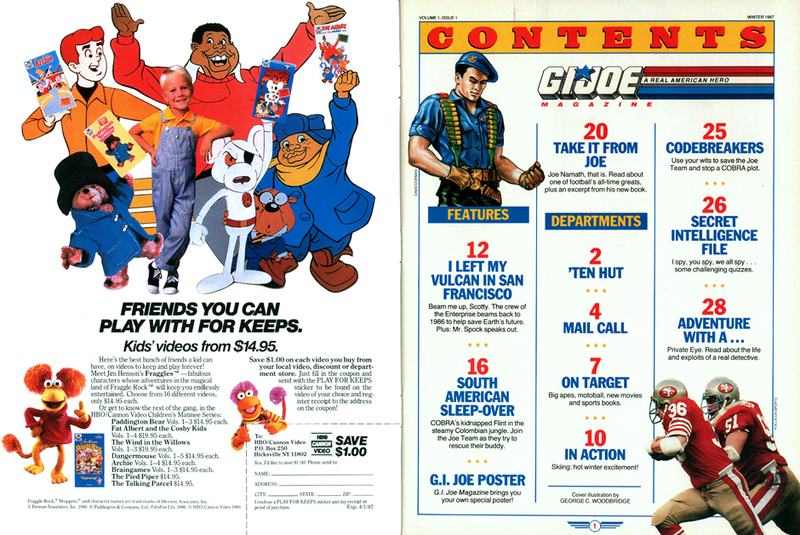 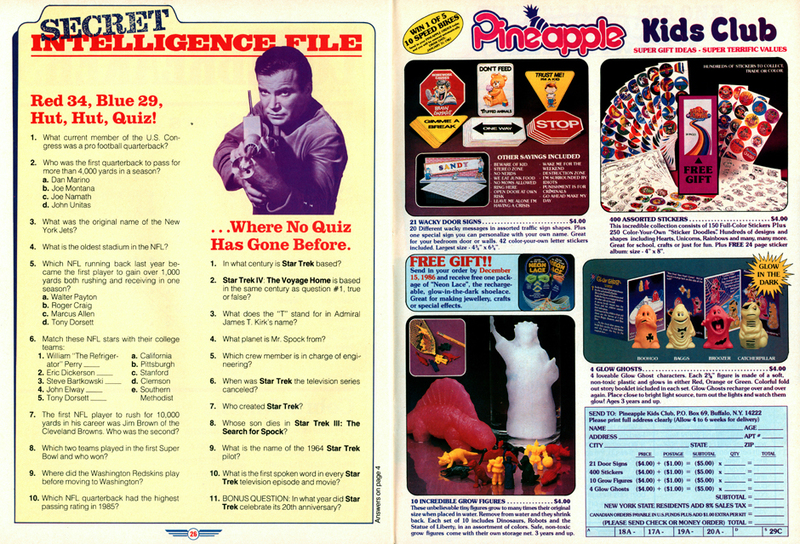 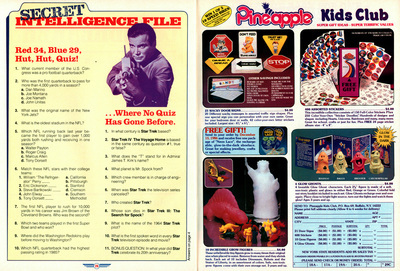 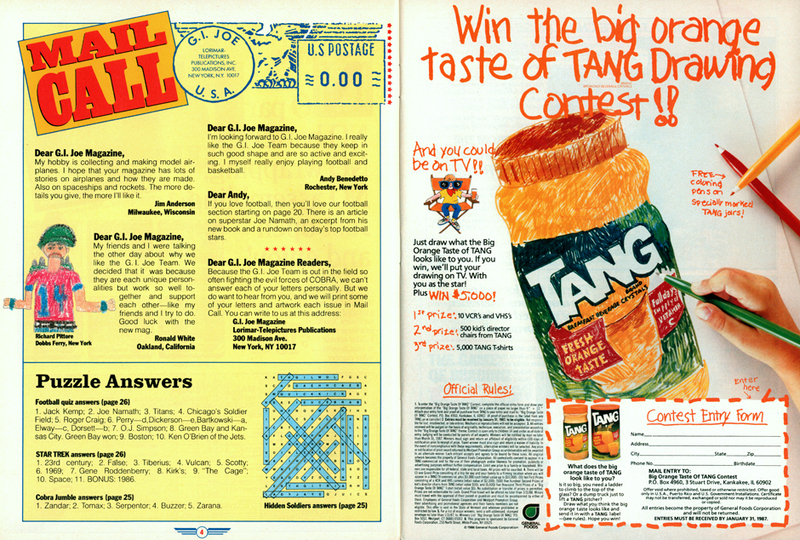 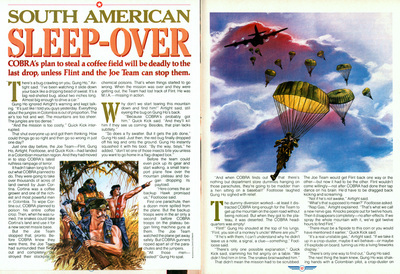 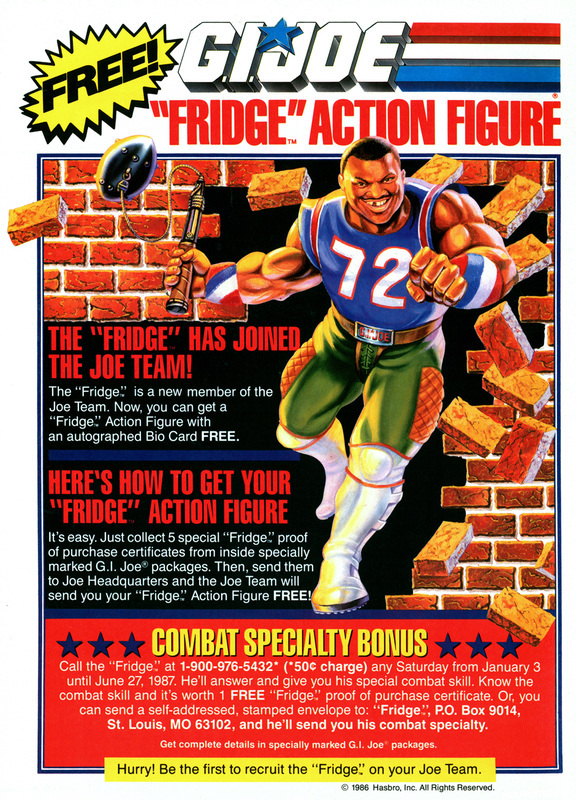 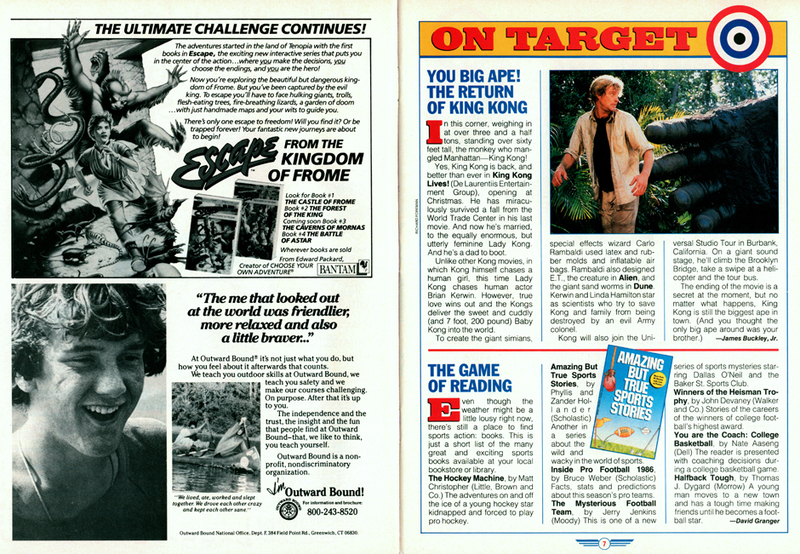 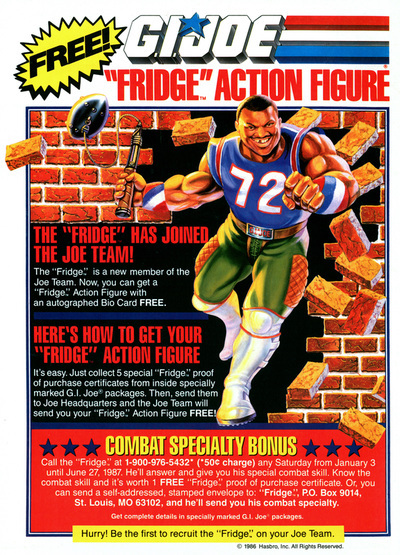 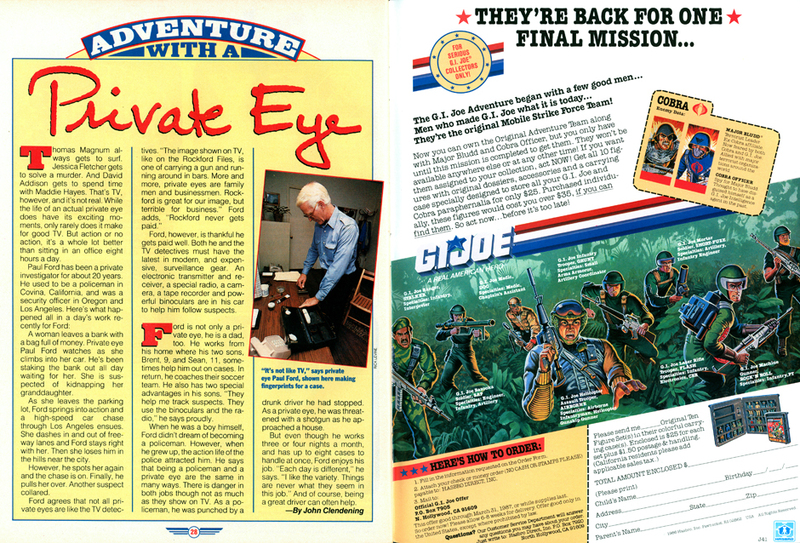 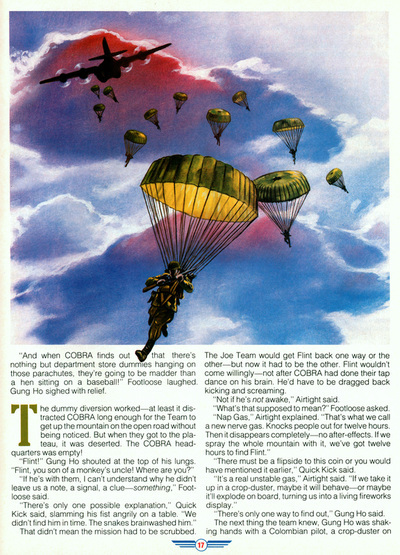 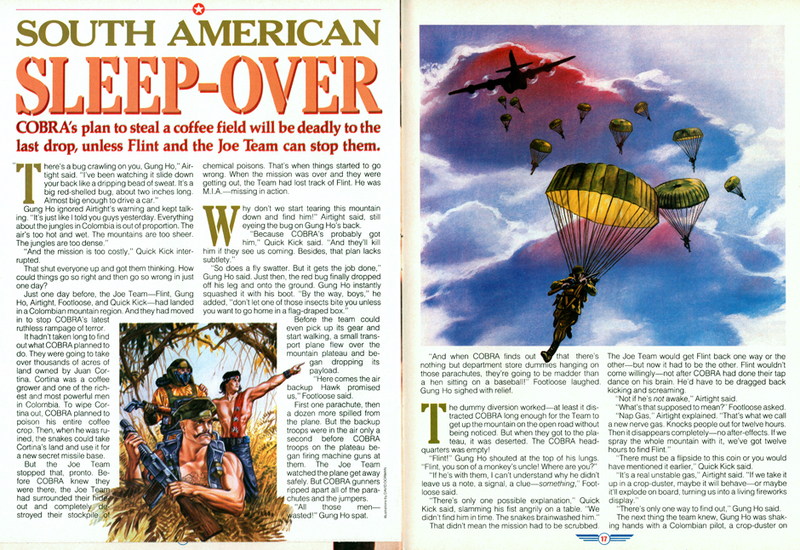 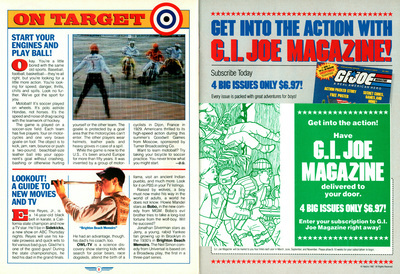 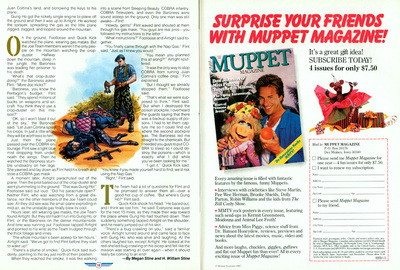 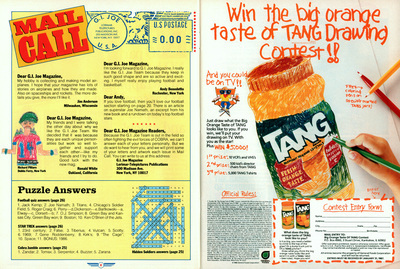 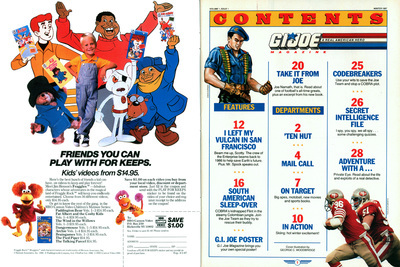 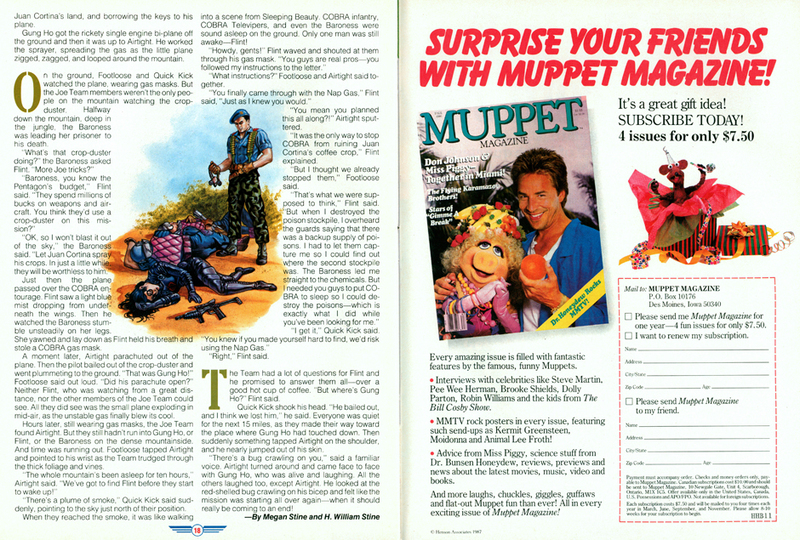 Interestingly, the pull out poster is an alternate version of the well known 1986 catalog art, this time featuring Sgt. Slaughter and the Triple-T.